The Manitoba government’s new retail guidelines will allow patrons to buy pot in store or order online — but you won’t be allowed to get high on your own homegrown supply unless you have a medical licence to do so. The Manitoba government's new cannabis retail guidelines will allow patrons to buy pot in store or order online — but you won't be allowed to get high on your own homegrown supply unless you have a medical licence to do so. The Progressive Conservative government tabled its Safe and Responsible Retailing of Cannabis Act Tuesday, which will prohibit cultivation in the home, even after weed becomes legal in Canada — something the federal government has said it wants to see happen by July 1, 2018. Manitoba's legislation outlines rules for the purchase and retail sale of cannabis, includes steep fines for those caught selling or buying illegally and gives municipalities until 2022 to hold a referendum on whether or not to allow the sale of pot locally. The age limit for the purchase of weed will be 19; any youth caught trying to buy with fake identification will face fines. The same goes for adults over 19 who are caught buying cannabis products for young people. Justice Minister Heather Stefanson said the government took a "balanced approach ... a responsible approach" in picking 19 as the age at which Manitobans will be allowed to buy cannabis. Stefanson said the age provides both health protection and helps keep the marijuana trade out of the hands of gangs. "Young people live in homes and we want to make sure it is out of their hands," Stefanson said. "It will accomplish two primary goals: it will help keep cannabis out of the hands of our kids and away from the black market." The province has recently said it will pursue a "hybrid model" for selling marijuana. The Liquor and Gaming Authority will regulate the purchase, storage, distribution and sale of cannabis while Manitoba Liquor and Lotteries will secure and track the supply of cannabis sold in the province. All retail sales will be regulated by the Liquor and Gaming Authority of Manitoba, but that body will do so under a new moniker: the Liquor, Gaming and Cannabis Authority. There will be two kinds of stores that will be able to sell cannabis: one will be age-restricted, meaning no one under the age of 19 will be able to enter the building. The other building will be open to members of the public of all ages but won't display weed products for sale. In each case, operators will need to obtain a retail licence from the province and ensure staff receive new training to sell cannabis. Training curricula will be standardized, although the details have yet to be nailed down. Stores that sell weed will also need to post information about its side effects somewhere close to the register. The LGCA will be developing programs that "encourage responsible consumption of cannabis." It will be an offence to pass a joint, or otherwise give or sell cannabis, to an intoxicated person. Meanwhile, the Manitoba Liquor and Lotteries Corporation will issue grants to companies interested in promoting safe consumption. Two per cent of net revenue on weed sales will be funnelled into funding those promotional campaigns. Licensed retailers with storefront property will be able to sell weed online. Anyone who orders and accepts a package of weed will need to sign, as is the case with receiving most packages, and that information will be kept on record by the LGCA. 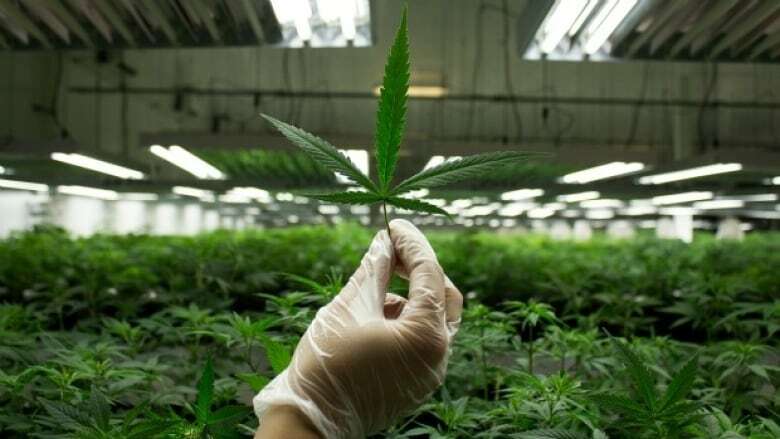 The legislation also restricts Manitobans who don't have a medical permit from growing plants inside their homes, similar to laws handed down in Quebec in November. Growing one to four plants at home is a provincial offence under the act, despite the federal legislation making it legal to grow up to four plants at home. Prosecuting the illegal growing of five or more plants falls under the federal criminal code. 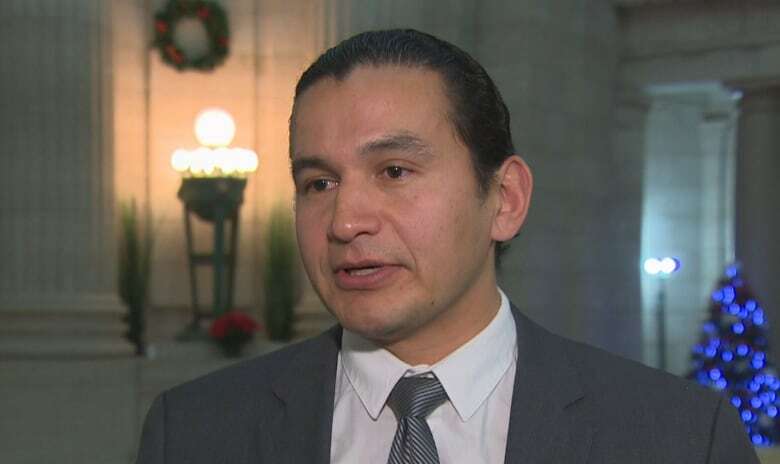 "I think it's really interesting that a government that always talks about 'made-in-Manitoba solutions' wouldn't opt for homegrown," NDP Leader Wab Kinew said. The legislation doesn't address medical cannabis use in any way, nor does it cover edible cannabis products. The legal sale of edible cannabis products is expected to come into effect nationally one year after weed is legalized, a provincial spokesperson said. Generally speaking, cannabis offences will be handled through ticketing, similar to the current liquor regulation framework. But the legislation also builds on current provincial alcohol restrictions, doubling penalties for offences for individuals up to $100,000, a maximum of one year behind bars, or both. Corporations face up to $500,000 for unlawful sales. Police and existing liquor and gaming inspectors will be in charge of enforcing the law. The personal possession limits fleshed out by the federal government will apply in Manitoba; no person will be allowed to have more than 30 grams on them at any one time. Municipalities will also have until 2022 to decide if they want to hold referendums on whether to ban pot. They can be initiated by local council resolutions or by petitions "signed by 20 per cent of electors." Referenda are generally expected to occur at the same time as municipal elections. Last week, the province told mayors and reeves from across Manitoba they had until Dec. 22 to decide whether they wish to ban or embrace local pot sales. That cutoff is also the final day prospective weed businesses have to make their pitches to the provincial government. The Manitoba School Boards Association originally recommended an age limit of 21 but supported the 19 mark on Tuesday. "We believe it was important to try and limit access to youth to the substance," said Josh Watt, executive director of the MSBA. 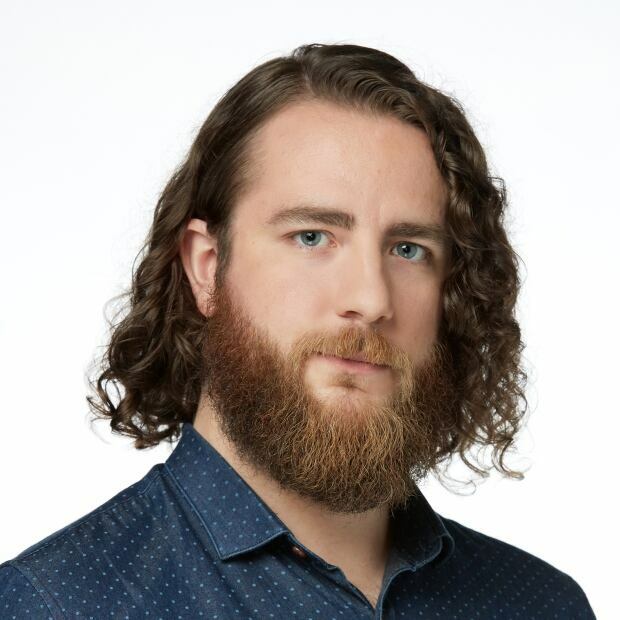 "That said, given the fact that every other province seems to be going the way of 19, I think it's important that we achieved alignment in this province for the protection of our young people." Several provinces have indicated they will tie the legal age of purchasing pot to the legal age of purchasing alcohol, including Ontario — which has a legal age of 19 — and Alberta, where the legal age to buy controlled substances is 18. The legal age to purchase alcohol in Manitoba is 18. Some research suggests pot can have a negative impact on brain development for people under the age of 24 or 25, which is why Watt says teachers set their sights higher than 19. "As a dad with two young kids, I'll be telling my boys not to smoke weed until they're at least 25, if not older," Kinew said. "Personally I'd rather see them not do it, but if they are going to partake I'd want them to wait." He criticized the Progressive Conservative legislation for not including more details about increased access to addictions and mental health treatment. "For some, this could cause negative impacts and there should be an opportunity for those people to access treatment." NDP justice critic Nahanni Fontaine pressed the government for details on a public awareness campaign on the health issues around marijuana during question period Tuesday. Stefanson said her government is working with Mothers Against Drunk Driving, law enforcement agencies and Manitoba Public Insurance on the public awareness campaigns and wants the federal government to step up the effort as well. The province is calling on the federal government to have "a robust ad campaign" on the health and safety issues surrounding the use of pot, she said. Premier Brian Pallister issued a communiqué to cabinet members last month asking them to proactively disclose any investments in pot they might have to the conflict of interest commissioner. Tuesday marked their final day to submit those disclosure forms to the clerk of the legislative assembly. 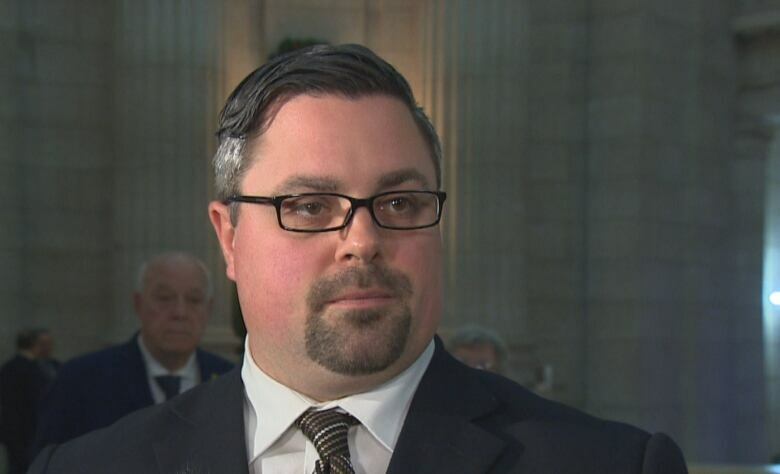 Every cabinet minister — as well the six Progressive Conservatives MLAs who are legislative assistants — noted specifically in their disclosures that they do not have any shares in a cannabis-related corporation.